I met Kristin last year when we both discovered Senegence (best. makeup. ever). She was one of the gorgeous women I got to do headshots for. 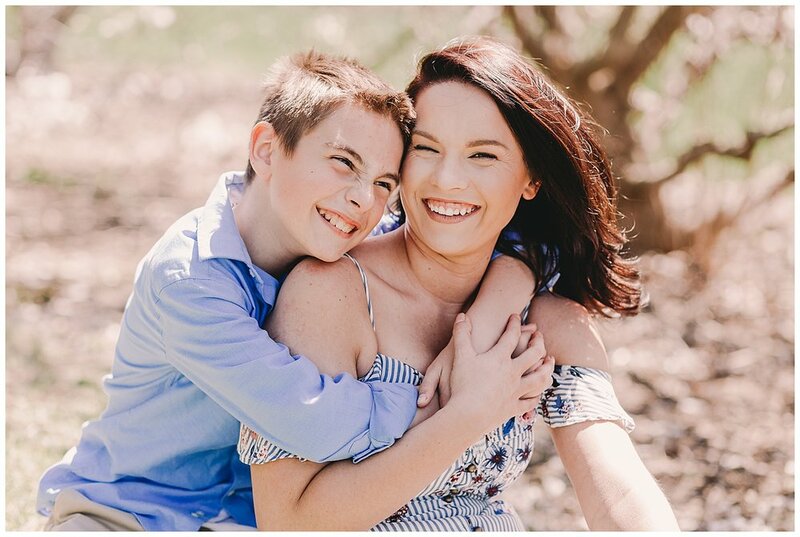 And now I had the pleasure of photographing her and her handsome son Leium over Easter weekend! We were a little worried about the weather because Thursday night it was so cold I had to put gloves on my kiddos. But this is Spring in Iowa…so of course three days later we hit 80 degrees! We really had a perfectly beautiful afternoon at the Bickelhaupt Arboretum in Clinton, Iowa. While there are still a lot of “naked” branches, we found a beautiful field of blooming daffodils and of course the gorgeous cherry blossoms. As soon as I met Leium I knew the shoot would be fun one. He is not shy in the least and quite literally danced through the arboretum. He is such a happy kid and always has a huge smile on his face. I can tell he really enjoys being goofy and having fun. I gave him the opportunity to make up a silly story to make mom laugh and I’m pretty sure he didn’t disappoint. This talented little dude is already a writer and animator, which is super cool. Leium is one of a kind and I know his mama is very proud of him. It definitely shows in their photos! I can definitely say, this session got me very excited for the busy photography season ahead! 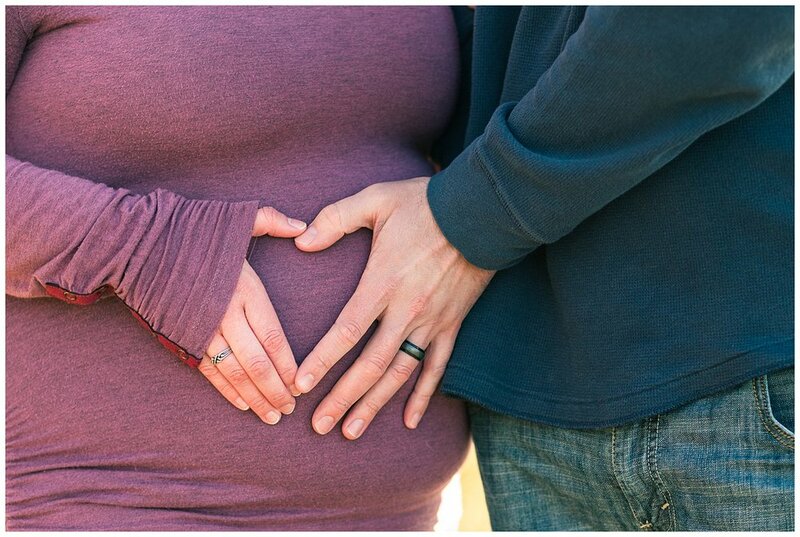 I love, love LOVE doing the Baby First Year plan and am super excited to meet baby Ketch in just a couple months! 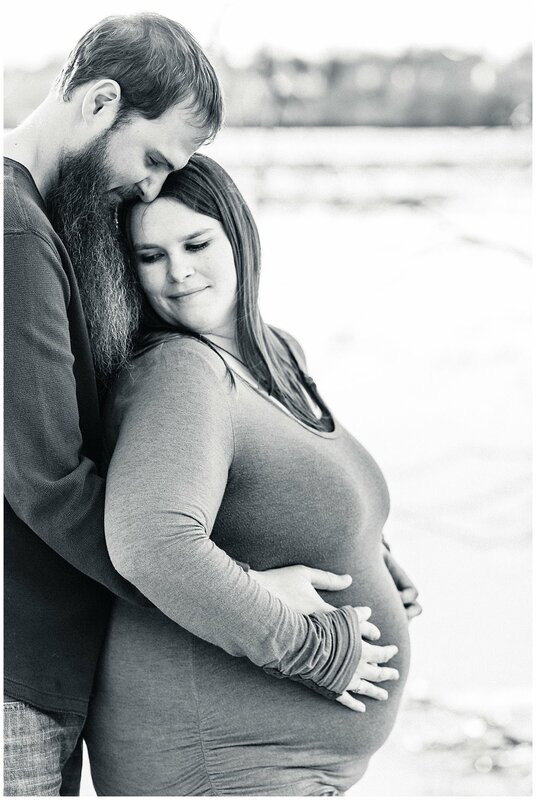 Her parents did amazing at their maternity session! 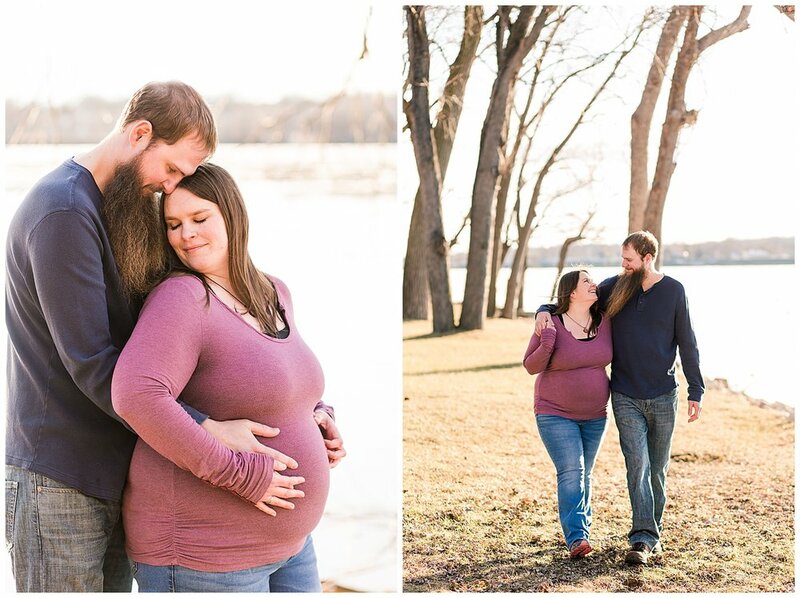 Since they live in Illinois and I’m in Clinton, Iowa we met in the middle and did their photos right by the Mississippi River in Fulton, IL and some inside Heritage Canyon. While the canyon is always awesome, it was pretty muddy so we didn’t fully explore this time. That’ll happen in March! We weren’t worried though, there were plenty of opportunities for great photos, as you can see below! If you’re reading this and are curious about my Baby Plan, click here to learn more! 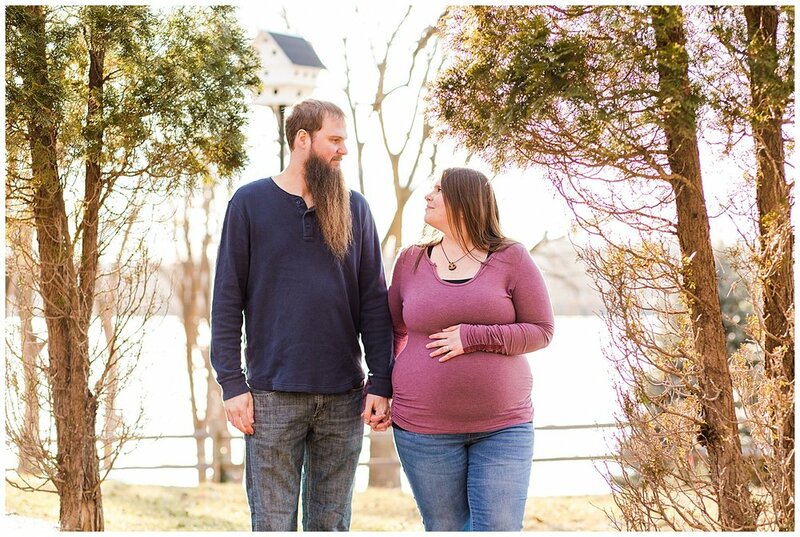 Also, click the link to see more recent Maternity sessions! I'm sure you've heard the term "threenager" before. Well, honestly it doesn't really describe Conner! Now, his parents may or may not disagree; I know for a fact my kids save all of their worst behavior just for me! But from the time I spent with this little family, I was very impressed with how well-mannered and well-behaved this adorable 3 year old was. I about melted when he called me as "Miss Amanda!" It's very apparent he has incredible and loving parents whom he obviously adores - it shows in their pictures! 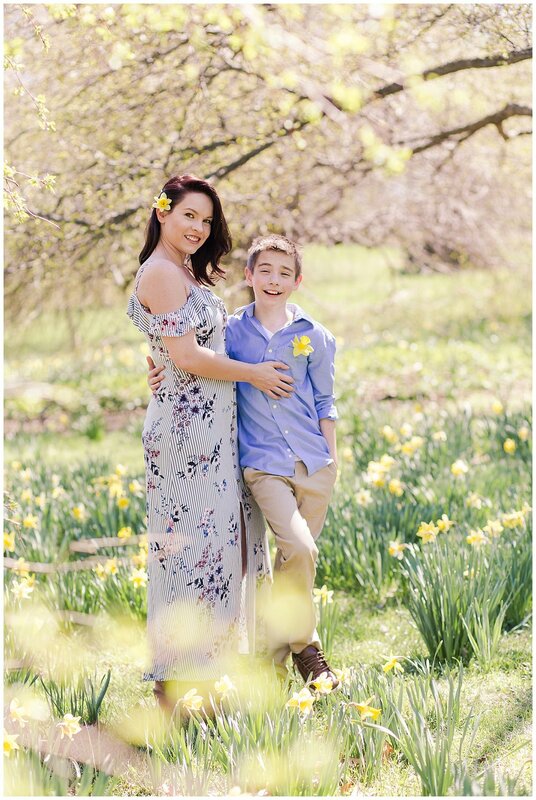 We had such a great session at the Bickelhaupt Arboretum. The weather was gorgeous and even though there was some wind, it didn't bother us too much. We got to explore the area and see the green popping through and trees beginning to show their Spring colors. No matter what time of year it is, this location never disappoints. It is by far one of my favorite spots for portraits! By the end of the session, little man was ready to be done and get home to a cold cup of chocolate milk. We had to sneak in a last minute shot of him just relaxing on the wall before we wrapped things up. And I'm so glad we did!